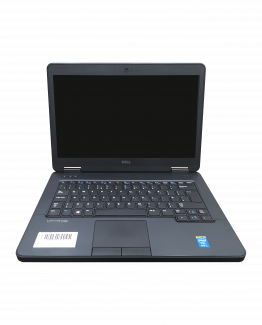 Dell PP31L Intel Core 2 Duo P8400 2.26GHz 11 4096 500 Yes 17 No Multi-Drive QWERTY Windows Vista COA Present Yes Black Yes Yes http://bit.ly/2DxHAmc Bezel Touchpad & Buttons Not Functional, Non working touchpad and clicks in ubuntu & windows. 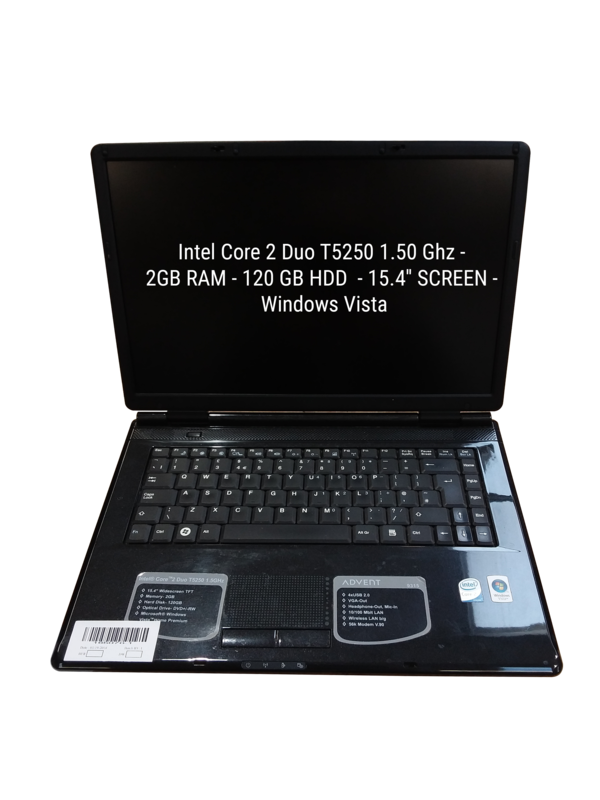 Also checked bios. 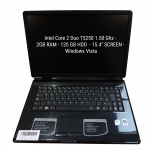 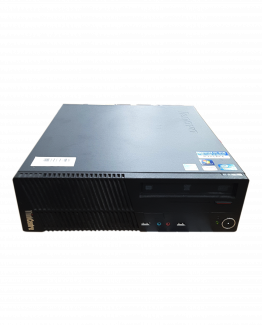 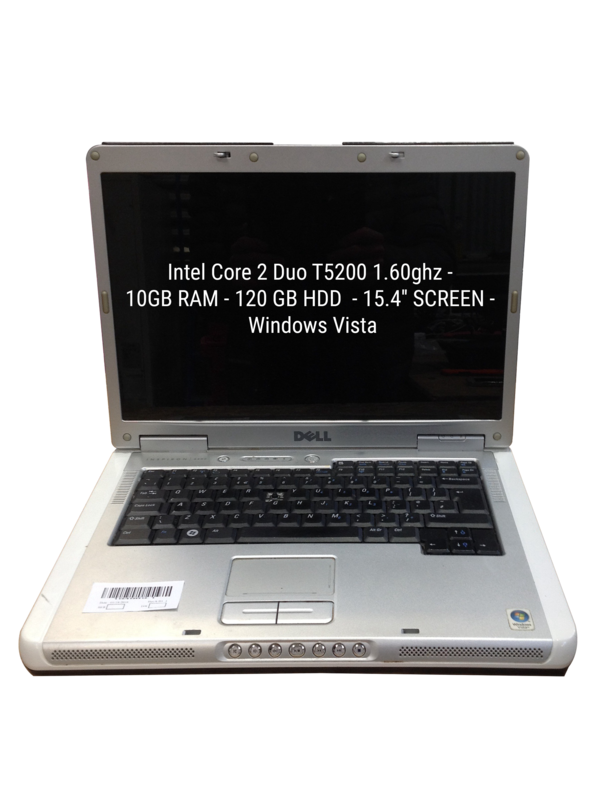 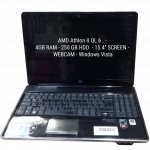 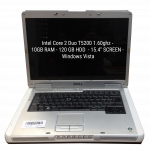 44 x Budget Used Windows Vista Laptops with Intel Pentium, Intel Core 2 Duo and Intel Celeron processors. 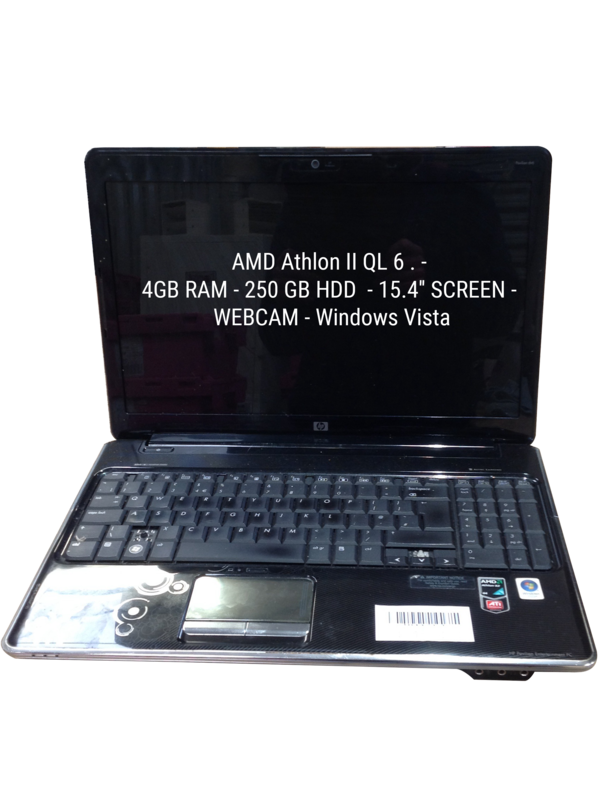 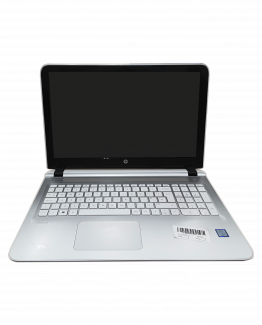 Models include Dell	PP39L,Acer	Aspire 6930 and Asus G2S. 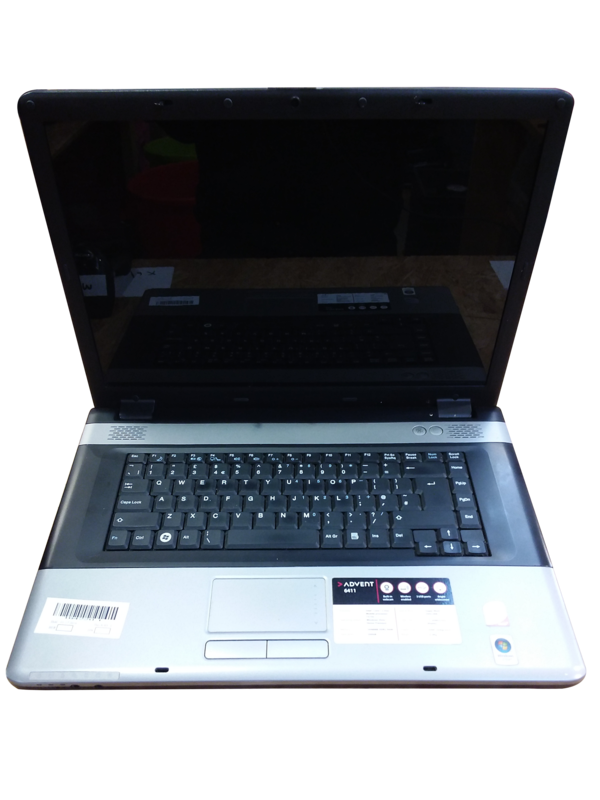 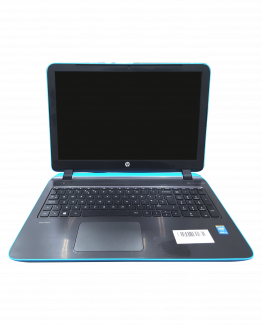 There are 24 laptops in good used condition and 20 laptops with a range of minor faults and cosmetic damage including Touchpad Buttons, Some USB Ports Not Working ( Working: 2 ) and Keyboard Not Functional, X key.